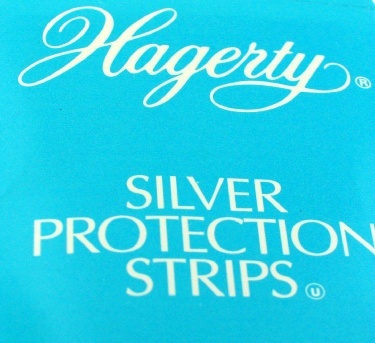 Place a tarnish strip in jewelry case or any closed container along with your jewelry. Should keep tarnish at bay for 6 months. You can use these yourself or sell to your customers. I sell in bulk rather than with packaging because it reduces the price 60% !